1. A Company will come out on a regular service call and try to then sell you on the most expensive equipment. Be sure you do not buy on the spot but instead tell them you will need to get another estimate. 2. Check the longevity of the company. Some companies will come from different cities in the winter and summer months then when you need them again they will have a telephone number from another state. 3. Cold Calling. A company that has to cold call for your business usually has something up their sleeves. Or they will come to your front door with a “special deal”. 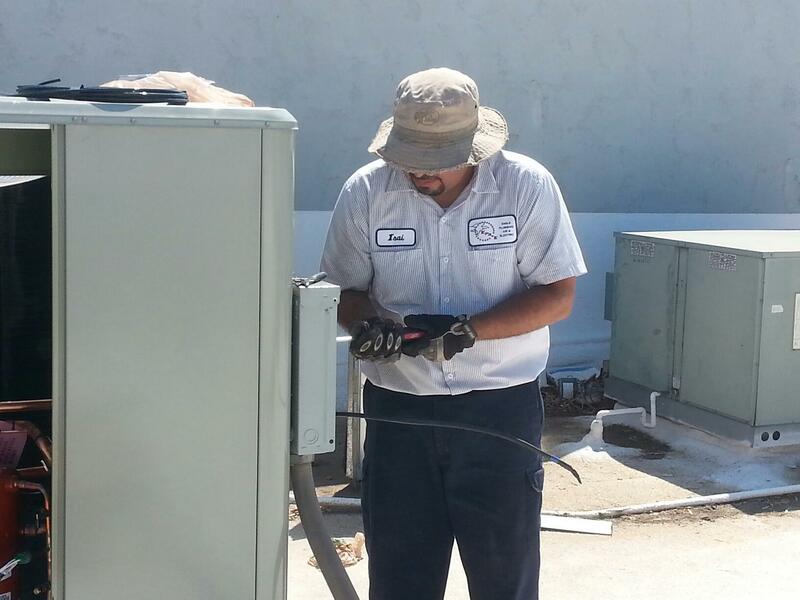 It is always good to have your HVAC Company come and perform a thorough check and service on your unit(s). The best time is normally before winter and before the hot summer months. Without yearly cleaning your system can wear itself out quickly. A clean well adjusted heating system will save you money and prolong the life of your system. Call us today for an appointment to check your equipment today. 480-659-4942. 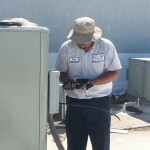 We service the entire valley and also offer Plumbing and Electrical Services. This entry was posted in Air Conditioning Repair, Gilbert Air Conditioning Repair, Heater Repair, HVAC, HVAC Repair, Uncategorized and tagged A/C, A/C repair, A/C Service, furnace, heater. Bookmark the permalink.